Elz Residence the new venture by Danube Properties featuring Studios, 1 and 2 bedroom premium apartments at Arjan, Al Barsha South, Dubai. 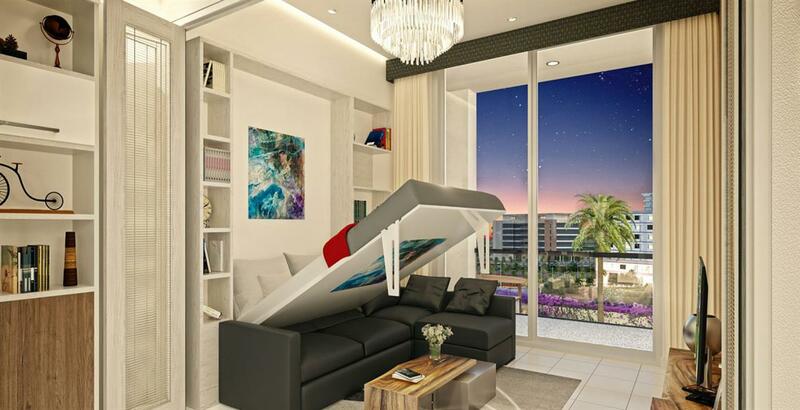 This new project represents homes with exceptional finish and design and loaded with top of the line amenities. Inspired by the Surrounded green landscape beauty, these new age apartments are designed to discover a new cosmopolitan lifestyle with traditional flair. 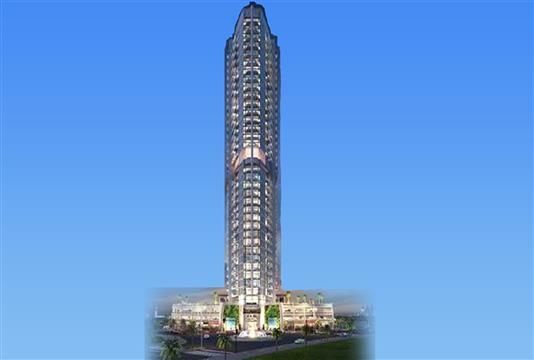 Set in a tranquil environment, the high-end apartments with spacious living areas and all the modern day facilities. The attention to detail in each and every element will be quite evident from the developer’s penchant to offer something exceptional and unique. With likely handover in June 2020, this integrated community development in one of the affluent neighbourhoods is almost like a new lifestyle addition for the residents. 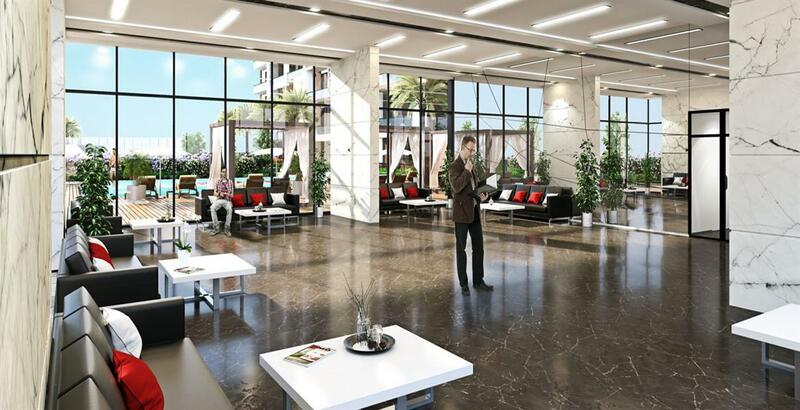 A community centre along with choices of retail outlets and fine dining options, these apartments are capable of living up to the hype. Besides, the main motive is here to offer the occupants with a living space which they can truly call home. Loaded with some of the best amenities, Elz Residence by Danube Properties at Arjan, Al Barsha South in Dubai is almost like a paradise. 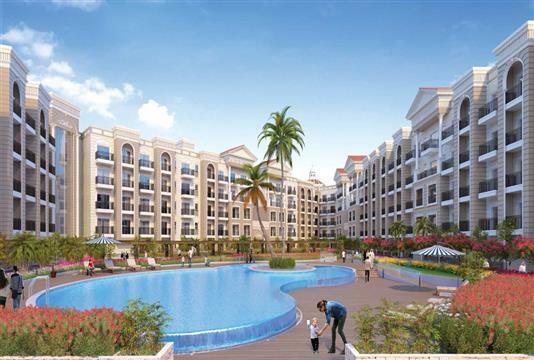 The facilities on offer are structured to offer residents with a complete lifestyle that is serene and fascinating. 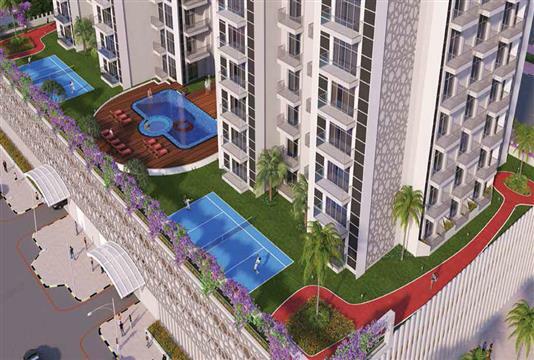 The Ultra modern design of the apartments gives it a unique view of community with the lush green garden overlooking the balcony. All the facilities provided under the community from the gymnasium to swimming pool with various retail store options provided. 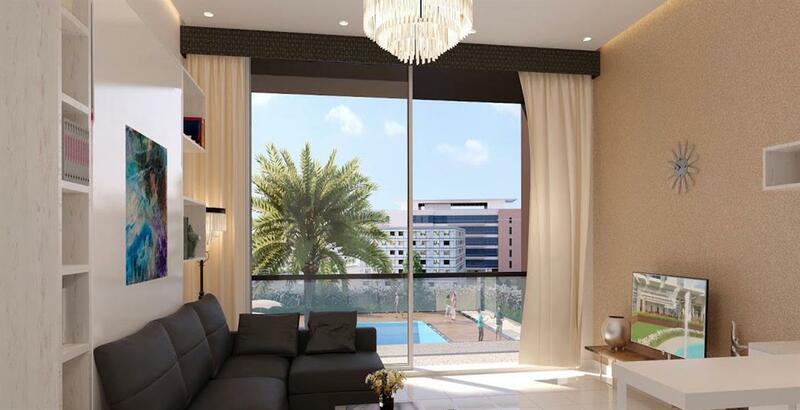 The generous and attractive Payment Plan for Elz Residence by Danube Properties at Arjan, Al Basra South in Dubai is quite easy and exceptional. Keeping in mind that only 50% of the amount has to be paid during construction, the rest 50% post-handover, paying 1% monthly for 50 months, it appears to be pocket-friendly. 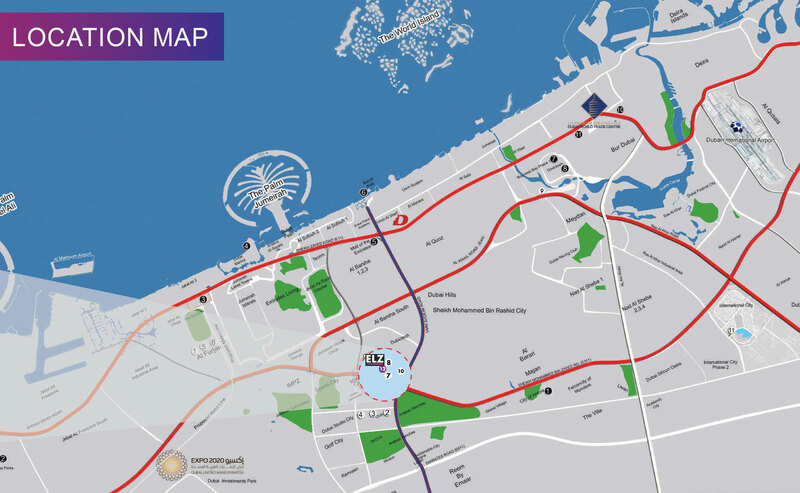 Elz Residence by Danube Properties at Arjan, Al Barsha South in Dubai is located in close vicinity of Sheikh Mohammed bin Zayed Road and City centre Al Barsha. 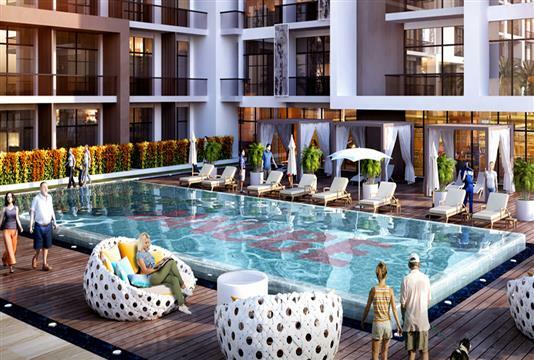 This exciting project is also in close proximity to the much- sought after Miracle Garden. 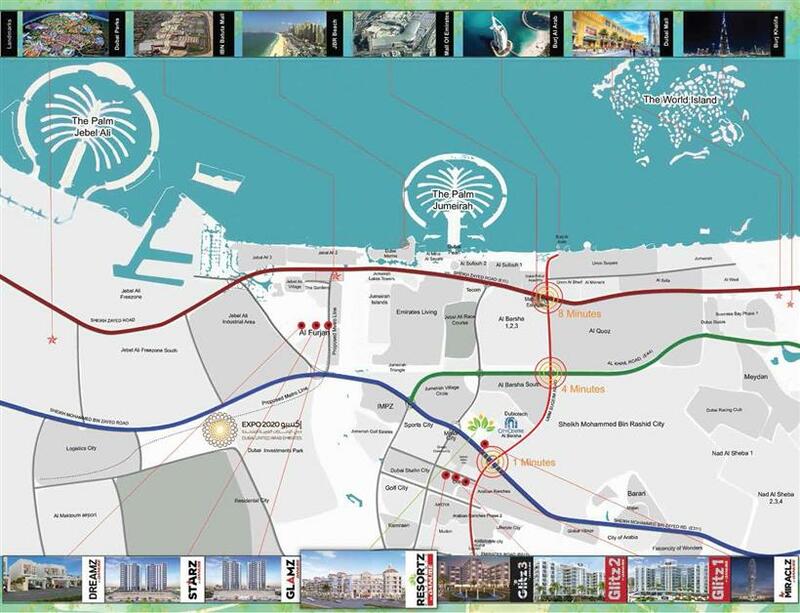 Other than these, the residents will have easy access to key landmarks such as The Mall of Emirates, Dubai Central and Al Maktoum International Airport, Metro station, Dubai International Airport, Dubai World Central, Al Maktoum International Airport and close to the reputed school. Smartly-conceived Elz Residence is a Master-Planned development by Danube Properties at Arjan, Al Barsha South, Dubai, beckons a new dawn. The developer is trying to set a precedent by incorporating apartments in a location that is considered a future economic hub. As such, it appears to be an investment-friendly opportunity, offering great ROI, which is surely a plus point for all. 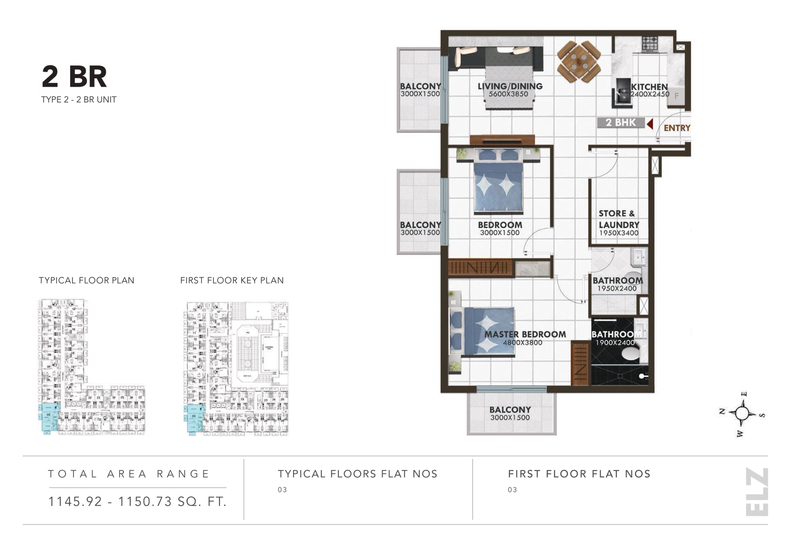 1 Bedroom Type 2, Size 682.97 - 683.97 Sq.ft. 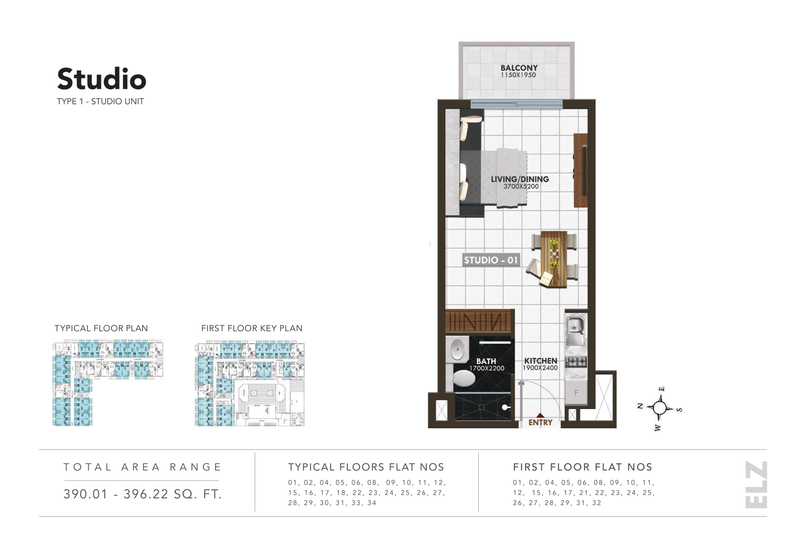 2 Bedroom Type 2, Size 1145.92 - 1150.73 Sq.ft. 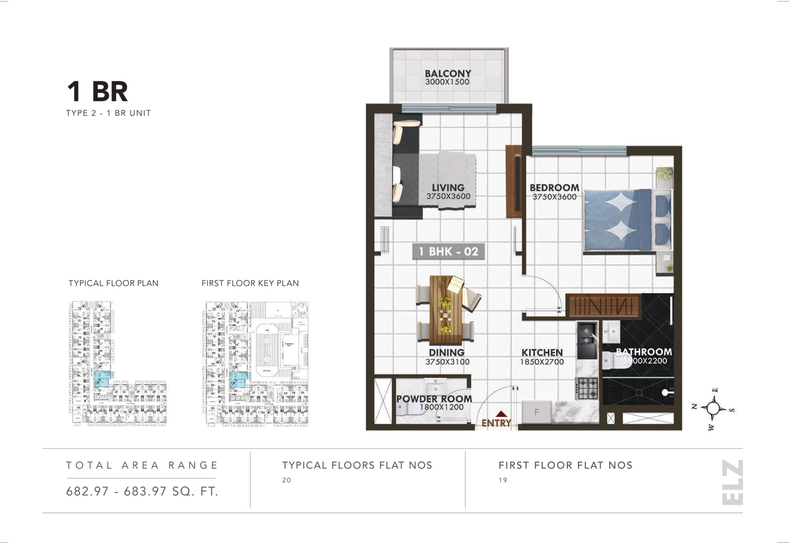 Studio Type 1, Size 390.01 - 396.22 Sq.ft.